ONLY FOR THE D.M.V LIFESTYLE ! 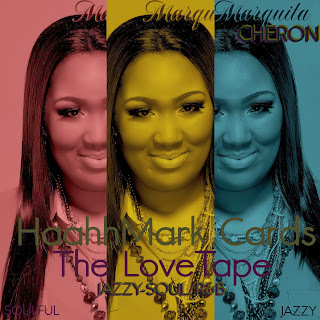 : @marquitacheron - HaahhMark Cards "The LoveTape"
@marquitacheron - HaahhMark Cards "The LoveTape"
HaahhMark Cards "The LoveTape" is all about paying homage and adding new original color, to some of Marquita Cheron's favorite melodies and rhythms, that capture some of love's deep expressions. She showcases her jazzy soulful vocals and arrangements with sophistication, a little sass and always much class! 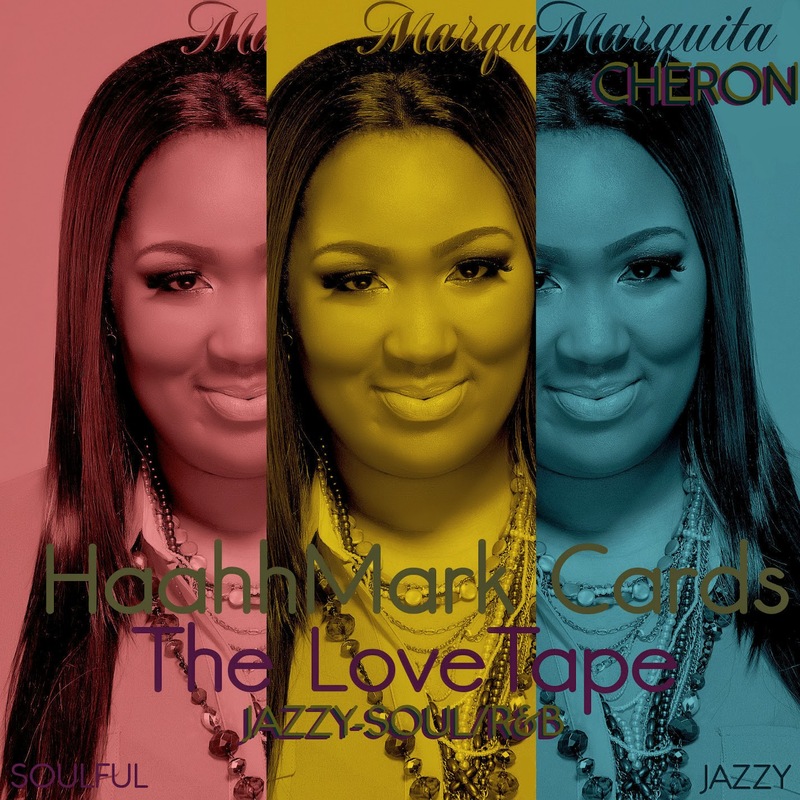 So sit back and enjoy the vibe as you take this musical journey with this Passionate Soulful Songstress.